Anxiety disorders are among the most common and the most problematic mental health issues among the general population. There are a number of different treatment options for addressing anxiety disorders, ranging from pharmaceutical interventions to various forms of therapy. While there is no right or wrong way of treating an anxiety disorder, research has consistently shown that in most cases, cognitive therapy, either alone or in combination with medication, is the most effective treatment method in terms of success rate. Sufferers of anxiety may be reluctant to undergo therapy in the group setting, as this in itself can cause a great deal of anxiety. However, there are a number of compelling arguments for at least presenting this as an option and for encouraging patients to try it when they feel more comfortable with the therapy setup. When done right, group therapy is very effective and carries with it a number of benefits beyond effectively addressing anxiety issues. There are a number of types of group therapy, making it an adaptable approach that can be tweaked to suit individual needs. One of the biggest benefits of group therapy is that it brings patients together. It reinforces the notion that they aren’t alone and others suffer from similar issues, too. Isolation is one of the most damaging consequences of mental illness. Maintaining long-term bonds and relationships is crucial to good mental health. Group therapy is an opportunity to meet people with similar struggles to one’s own and subsequently Is a great place to make new friends. According to a study by one Dr. Yamon, when patients, including many who were psychiatric nurses themselves, were asked to write down a personal issue that they wouldn’t feel comfortable sharing in a group therapy session, many of the issues were the same across the group. Individuals felt that their feelings of wretchedness and inadequacy were unique to them, but the study demonstrated otherwise. Patients often find it much easier to face their issues head on when they know that they are issues that have been shared by and successfully treated in other people. One of the common misconceptions about group therapy is that participants take turns receiving individual therapy from the therapist. This view is incorrect, however. In group therapy sessions, participants are encouraged to support one another. 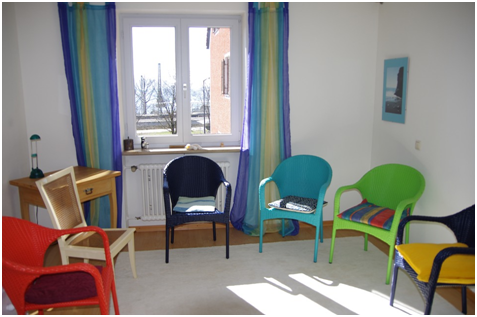 Different members of the group will have different amounts of experience with different parts of the process; those that have overcome a particular obstacle can share their strategies with the rest of the group and thus can offer a unique perspective that is of great value alongside that of the therapist. Group Therapy sessions can be somewhat intimidating for new patients, but as they adjust to the setting the benefits of the approach will become manifest. Making friends and building a support network within the group therapy setting means that patients will have support from one another between sessions. 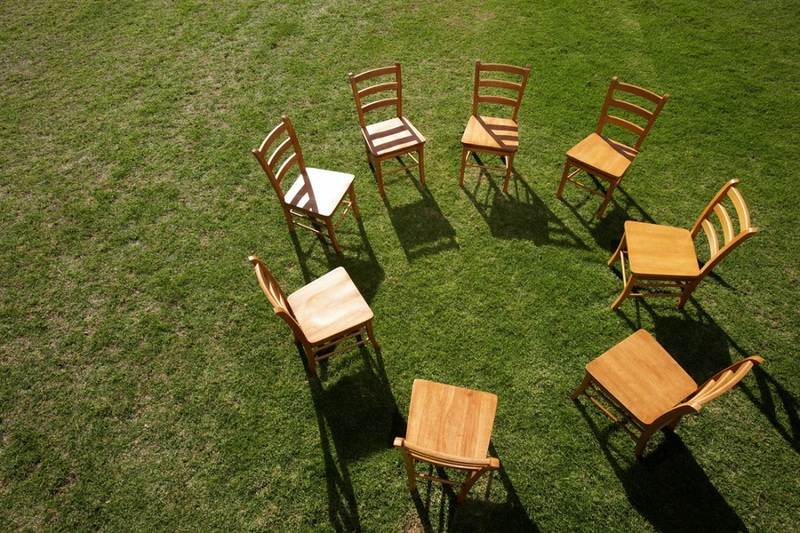 Group therapy is something that every sufferer of anxiety should consider. It is perhaps a difficult step to take, but the potential benefits make it more than worthwhile.